Some stickers shout. Others whisper. 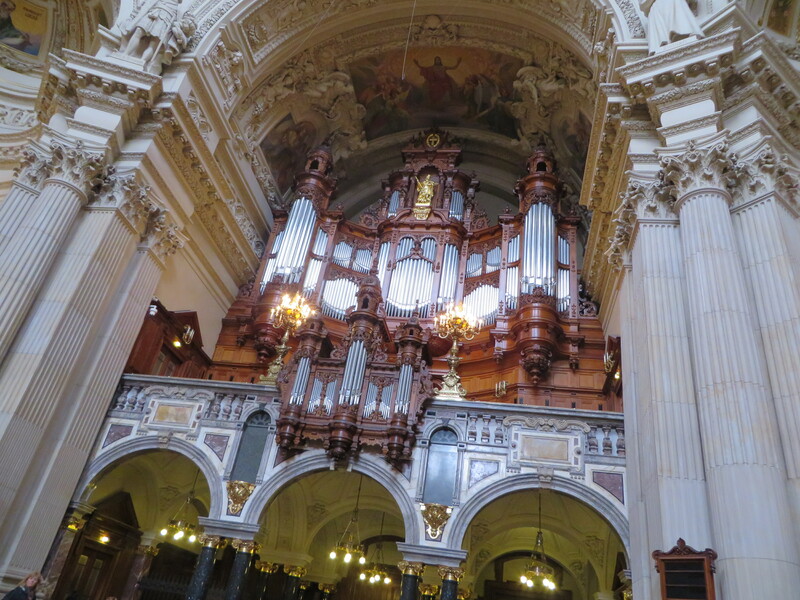 With 7,269 pipes and 113 registers, the organ at the Berliner Dom really belts it out.